FUSIAN is a destination for an engaged and inspired sushi dining experience. They respect their food and the people who eat it. They have an app, The Fusian Reward App. You earn FREE discounts, food and merchandise including your first roll FREE when you pay with the app! 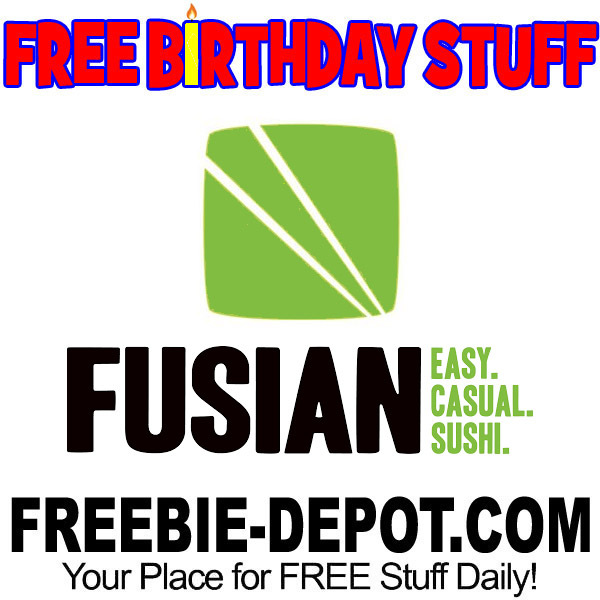 PLUS if you spend over $100 annually they will give you a FREE roll ($8 credit) for your birthday. If you like sushi and spend $500 annually, you get a FREE roll for yourself and one for a friend!